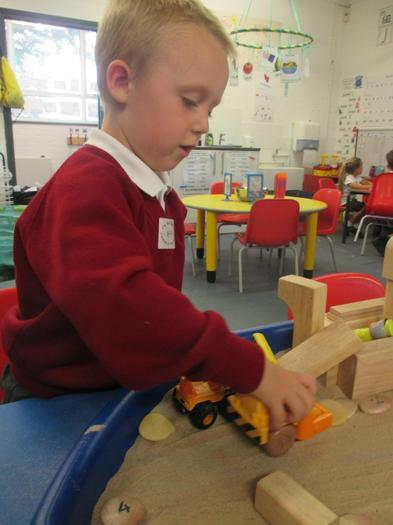 Welcome to Nursery - PM! 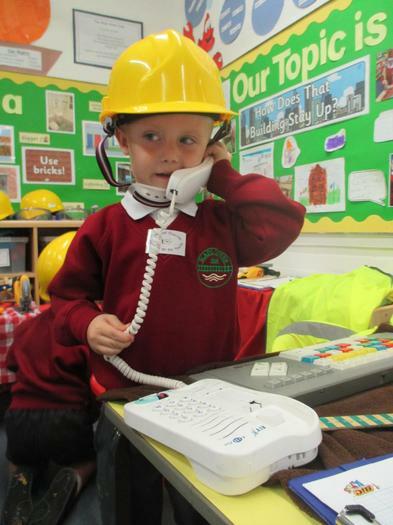 Welcome to our nursery! 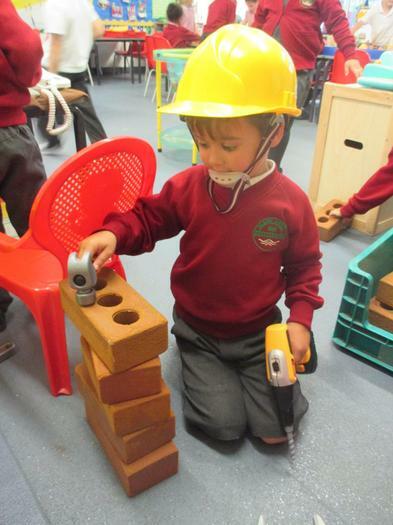 You can follow the activities of the children in the nursery by visiting our blog, please use the link below. 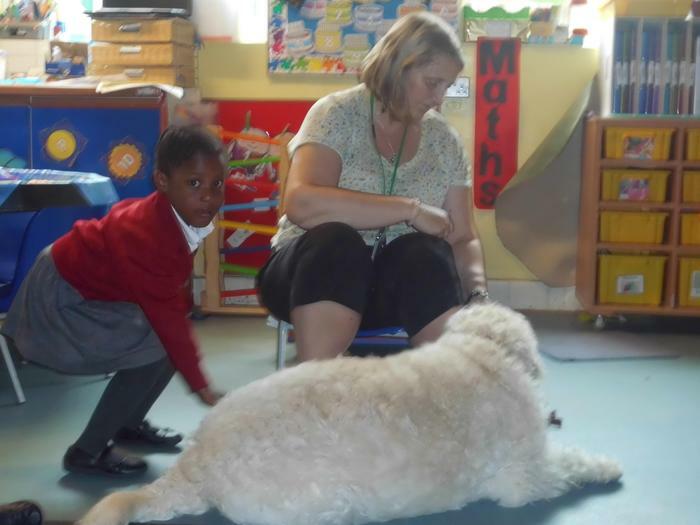 We had fun visiting Reception! 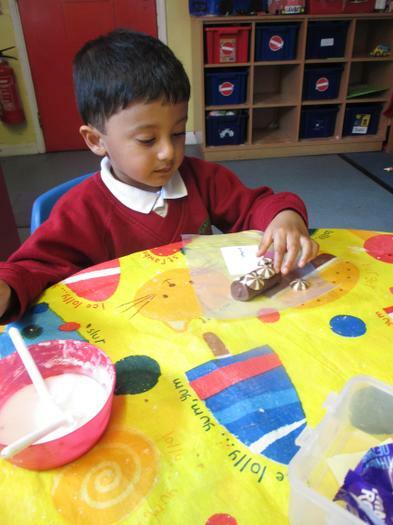 We made train cakes during our transport topic! 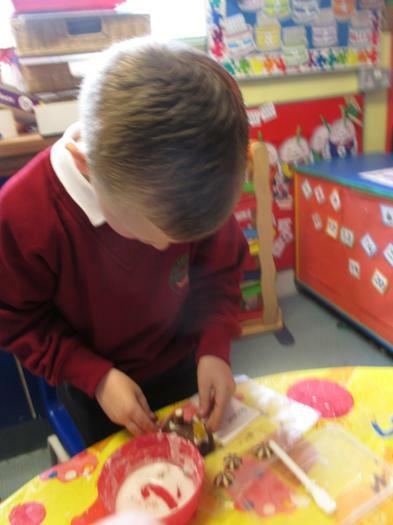 Squirting the hose was so much fun! 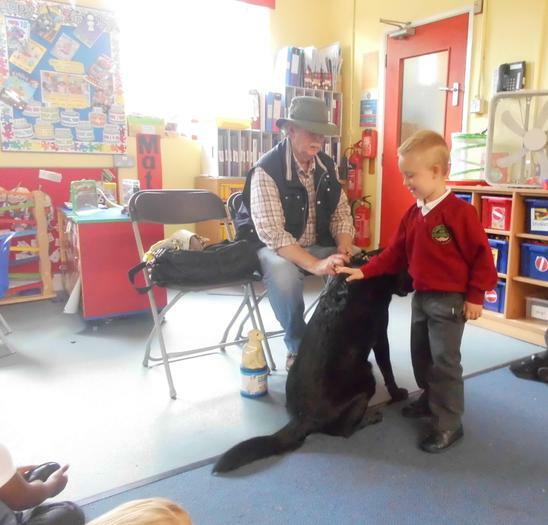 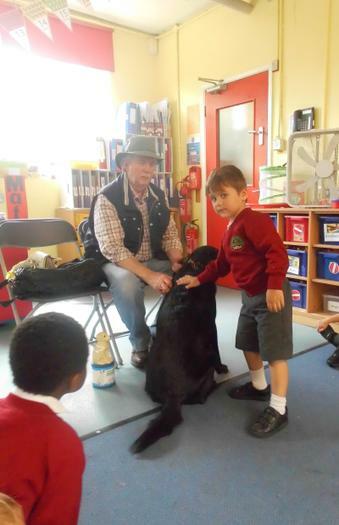 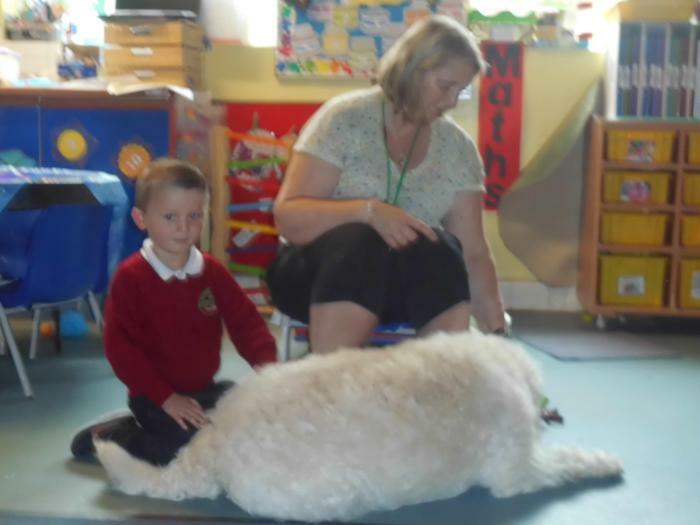 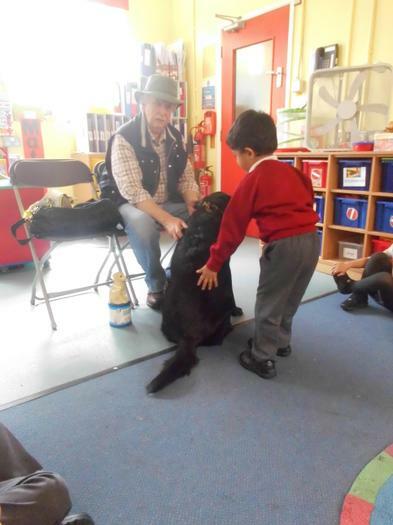 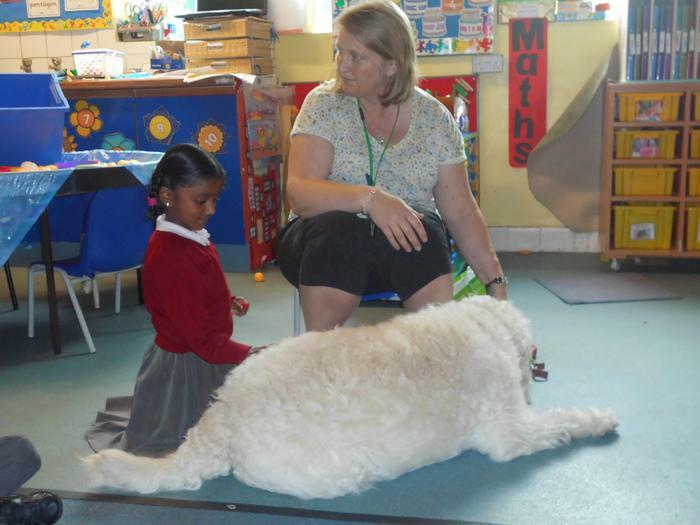 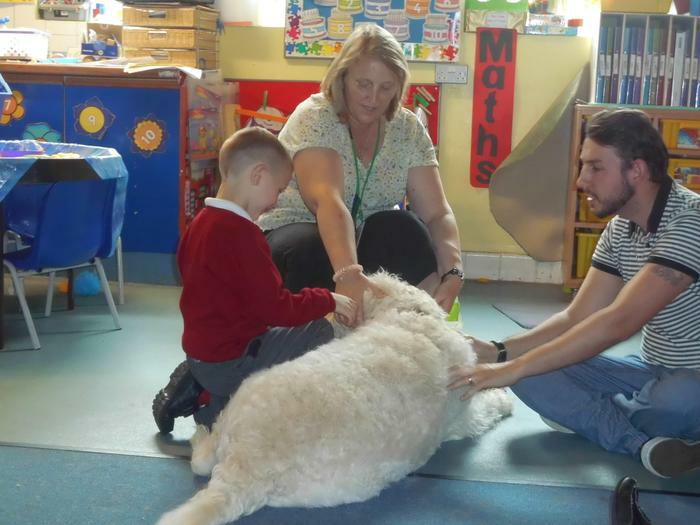 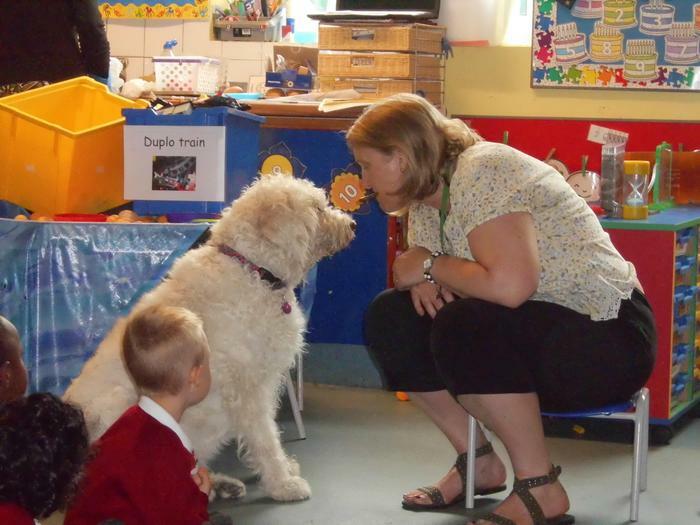 During our 'All creatures great and small' topic, we learned about different kinds of pets and how dogs can help us. 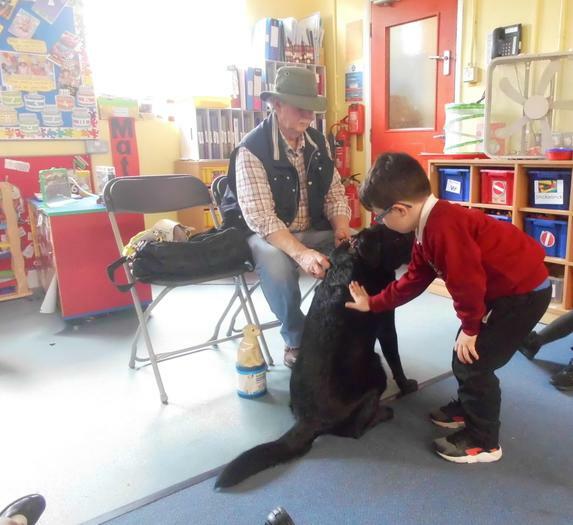 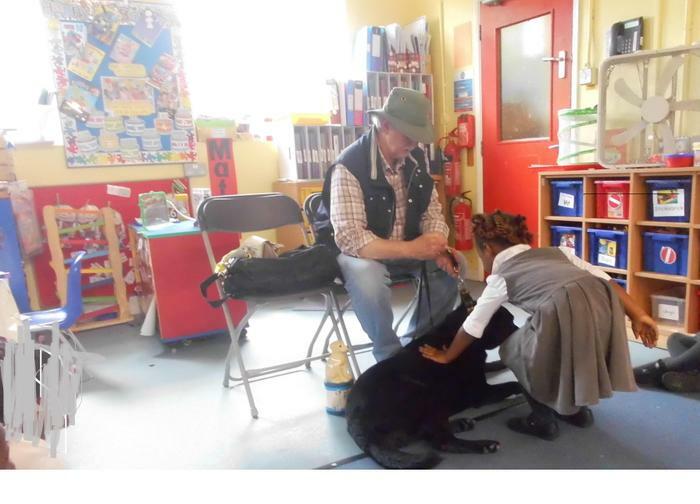 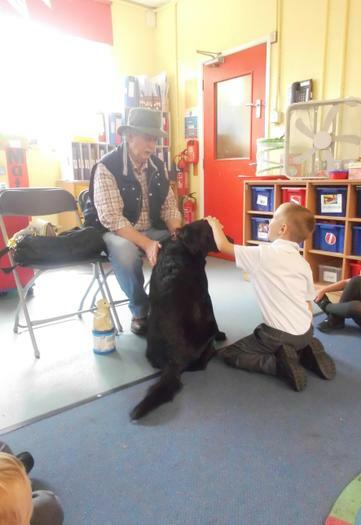 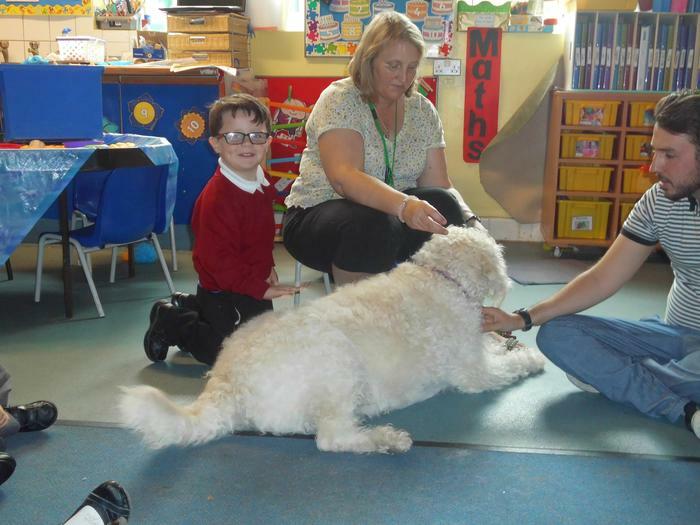 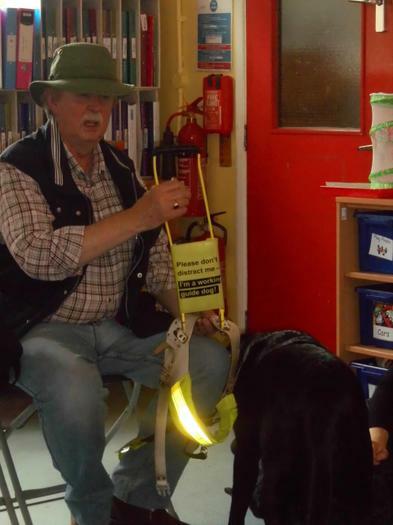 We met Mrs Jarvis's dog Holly and we also met Johnny and his guide dog Nessie! 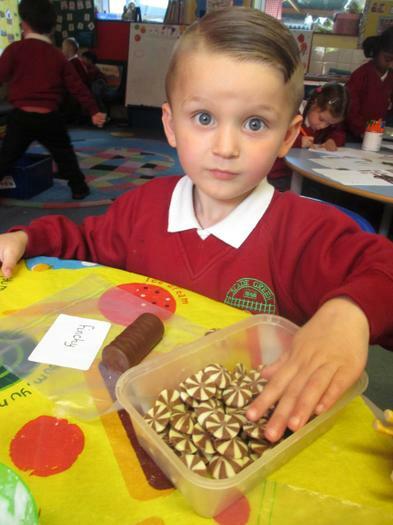 These are the topics nursery children are covering this year.